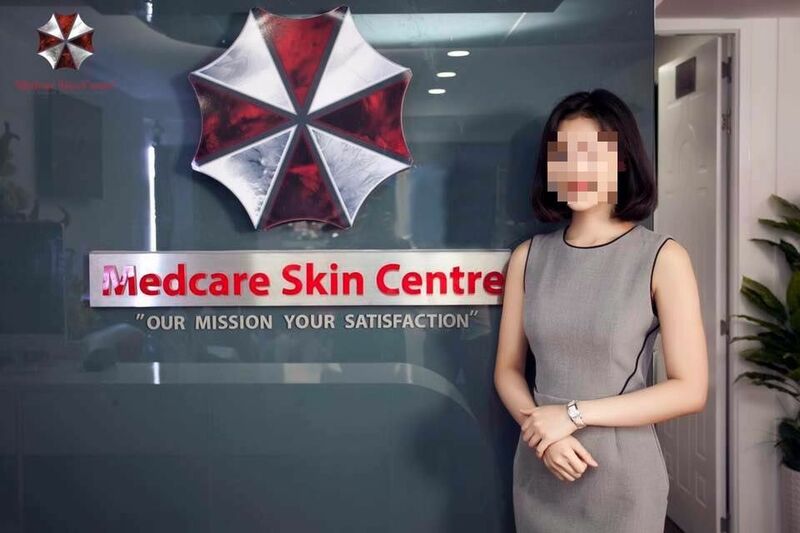 VIETNAM SKIN CENTRE LOGO SEEMLY FAMILIAR??? WHAT YOUR TAKE ON THIS GAMERS? You are at:Home»Caught In The Act»VIETNAM SKIN CENTRE LOGO SEEMLY FAMILIAR??? WHAT YOUR TAKE ON THIS GAMERS? 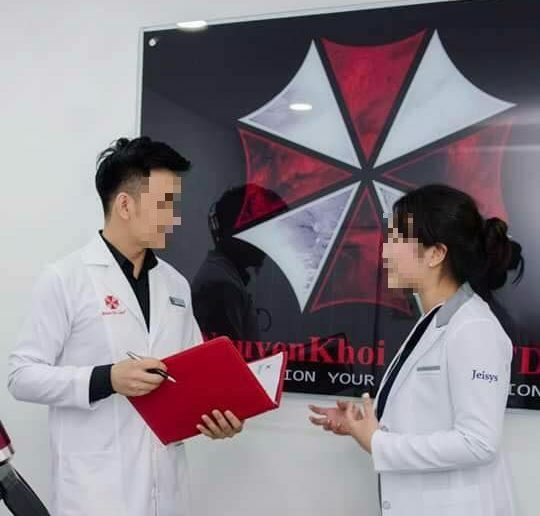 It is reported that a Vietnam skin center has a logo of a very similar logo of the video games Resident Evil. What do you think is their motive of adopting the similar logo??? Purely coincidental or…..???? Next Article ACTIVISTS HOLD PUBLIC PROTEST ON NORTH-SOUTH LINE MRT!!! !